Jessica L. Rowe joined Aaron, Riechert, Carpol & Riffle, APC in July of 2007. Ms. Rowe has been a shareholder since January of 2016. The State Bar of California Board of Legal Specialization has certified Ms. Rowe as a specialist in Estate Planning, Trust, and Probate Law. Ms. Rowe is originally from Southern California, and earned a Bachelors of Science in Biology from the University of California, San Diego in 2001. In 2006, Ms. Rowe graduated from New England School of Law, in Boston, Massachusetts, where she was a member of the Dean’s List during all three years of attendance. After receiving her Juris Doctorate, Ms. Rowe went on to complete a Masters of Law in Taxation at Boston University, graduating in the spring of 2007. While in law school, Ms. Rowe served as Law Clerk to Commissioner Frank Schraffa of the Massachusetts Appellate Tax Board. 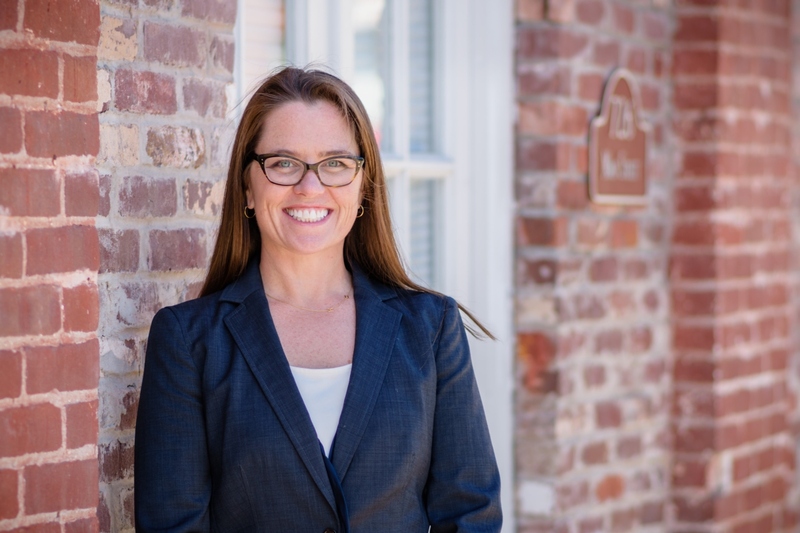 Ms. Rowe currently serves on various boards, including San Mateo County Bar Association (“SMCBA”) Women Lawyers Section and Trust and Estates Section. Ms. Rowe was chair of the SMCBA Woman Lawyers Section in 2015, and is the current chair of the Trust and Estates Section (serving as chair in the years of 2018 and 2019). Ms. Rowe is very active in California Women Lawyers (“CWL”), and serves on the board and the executive committee of CWL. Ms. Rowe is the 2018 First Vice President of California Women Lawyers.